Do you dream about being a kid once more? 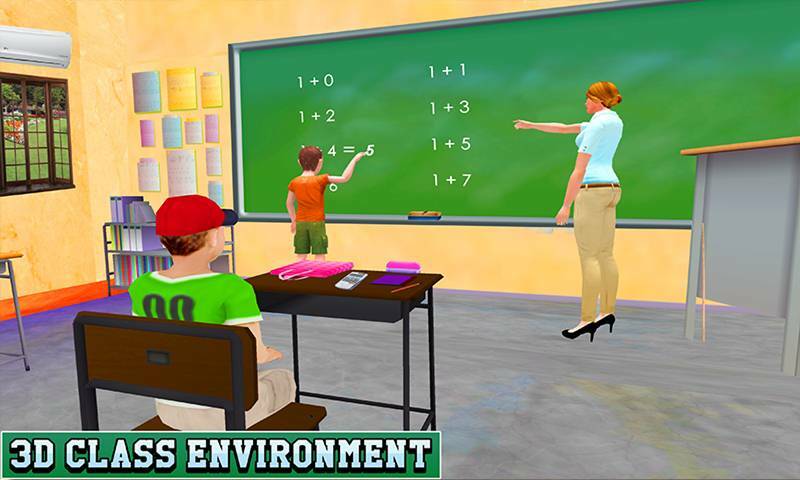 Make your dream come true with the Preschool kids Education Simulator. 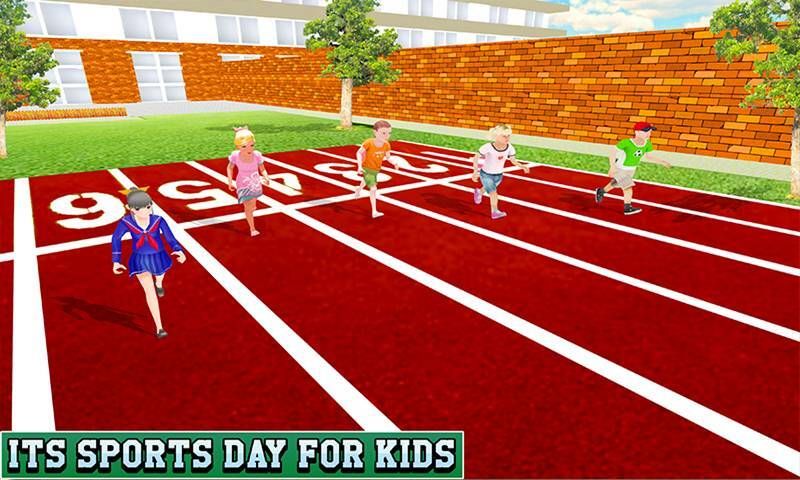 Become a child once more and experience the preschool once more with the most realistic environments of the class and Pre-School. 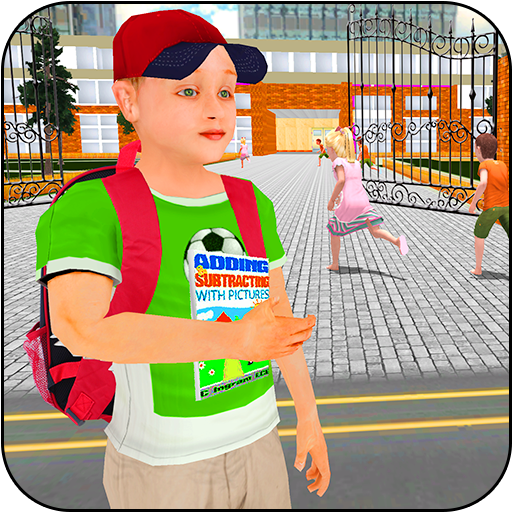 Real life scenarios are in the game so you don’t just take it as a game but feel it and experience the feelings of the a Preschool Kid Education game. 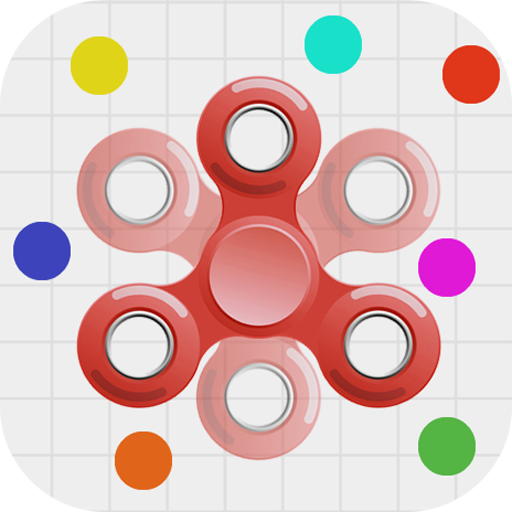 Select any one you like and start playing as him or her to enjoy this thrilling game. 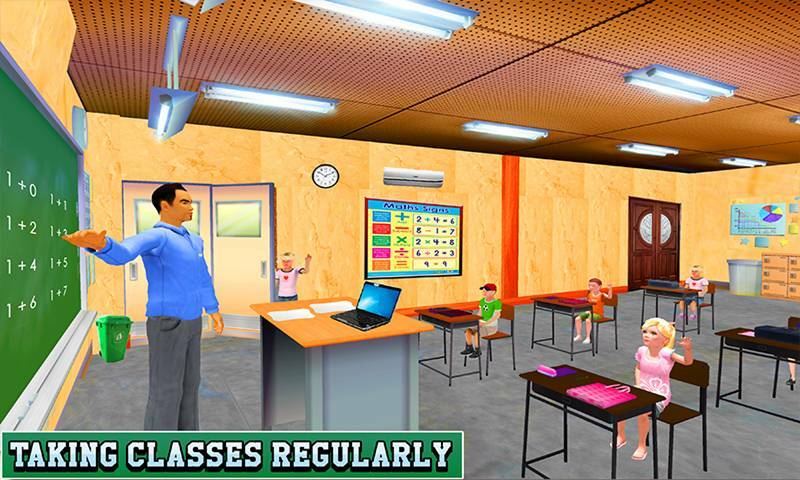 Preschool Kids Education Simulator will make sure you get the best experience of being a Kid of Preschool out of it. 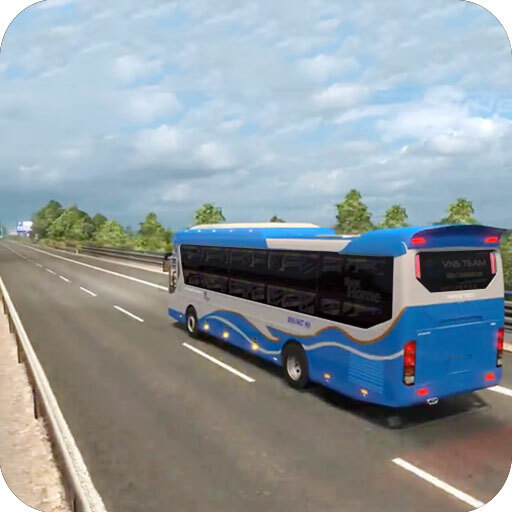 3D graphics and realistic sounds effects will compel you to believe that you are in the game and will enhance your experience. 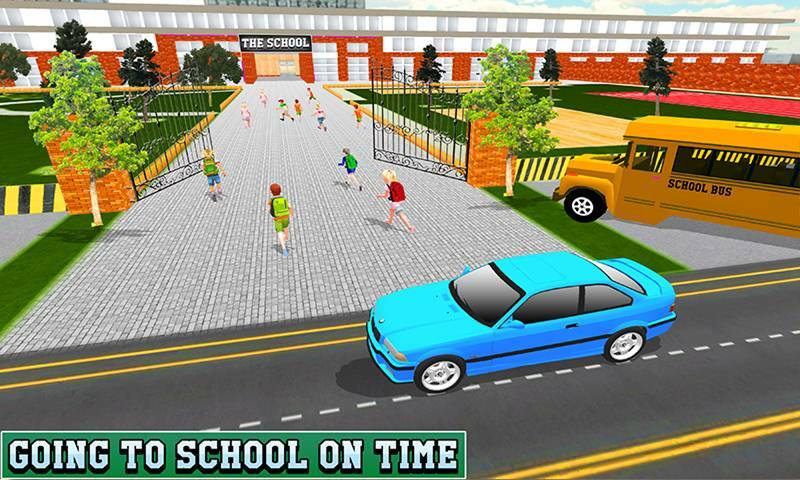 Cute kids to play this education simulator and enjoy your school days while playing this beautiful game.